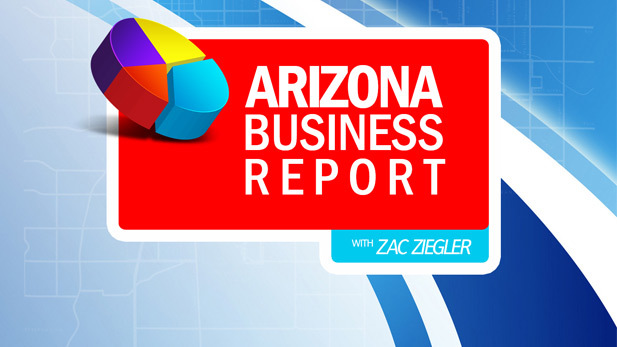 / Modified oct 25, 2016 4:38 p.m.
On the Arizona Business Report AZPM's Zac Ziegler and Inside Tucson Business Editor David Rupkalvis discuss a growing economic driver in Pima County. The University of Arizona Tech Park was started in 1994 at a site that was previously home to IBM's Tucson operations. Today, the companies in it have grown to employ 6,500 people and together have an economic impact of nearly $1 billion in Pima County. UA Tech Park focuses its efforts on growing tech in the industries that thrive in Arizona: national defense, mining, agriculture, bio-technology, transit and green energy. It pushes those industries while fostering companies that grow out of the UA and working with industries from outside the university. Tech Launch Arizona Reports More Companies Licensing UA Inventions Tucson Brewery First to Use Equity Crowdfunding Law Can Early Childhood Education Improve Business Community?